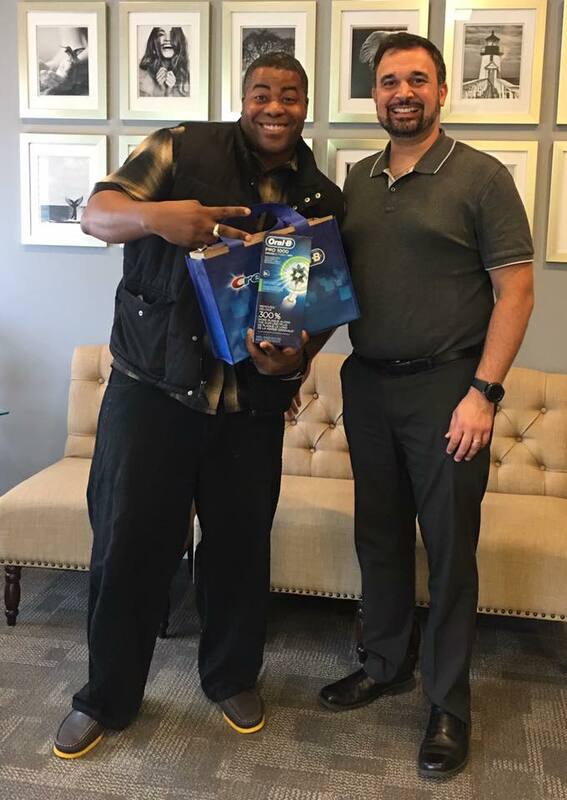 Congratulations to Douglas, the winner of our Oral B raffle from the Roslyn Community Day! Did you see us? Our beautiful and talented hygienist Melanie and expanded function dental assistant Brenda were on-site representing Harmony Dental Health! If you were there, we hope you had the chance to spin our fun wheel for a prize and a chance to win our raffle! Check out our Facebook page frequently for updates about our Future Events! 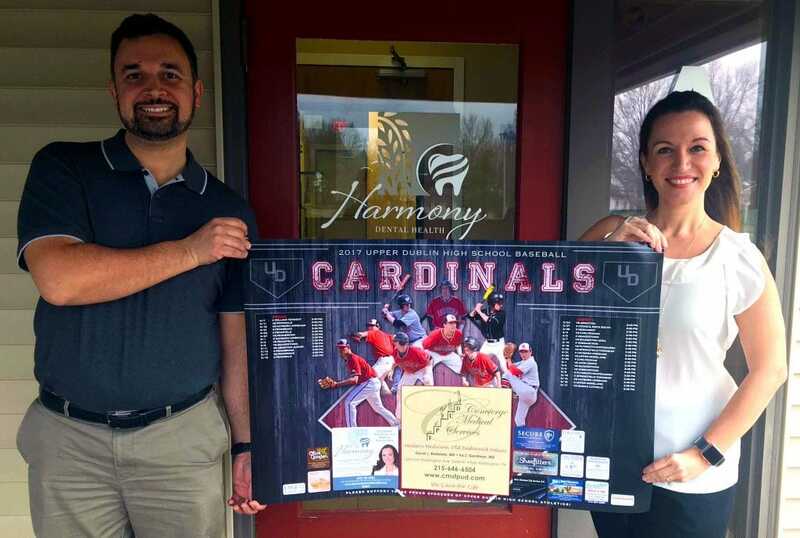 At HDH, we proudly sponsor and support our local high school baseball team. Go CARDINALS!! Our office teamed up with the Fort Washington Elementary School to collect Halloween candy to send to our troops overseas to sweeten their day through Operation Gratitude. The prize for the winning class was a pizza party! All the classes collected a great amount of candy (a total of 613 pounds!!!). The winning class was the kindergarteners from Mrs. Young’s class with an outstanding collection of 59.1 pounds of candy! Members of the community also stopped by our office to drop off their donations of Halloween candy. We shipped 11 boxes filled with candy along with some notes from the students. We are so proud to be part of such a generous community! We thank our troops for their hard work and dedication to our country. Thank you to all our patients, colleagues, staff, friends and family for such a wonderful event! The day turned out to be gorgeous and we loved getting to know more about you! Thank you so much to everyone that was able to come meet the staff and our newest dentist Dr. Paola!